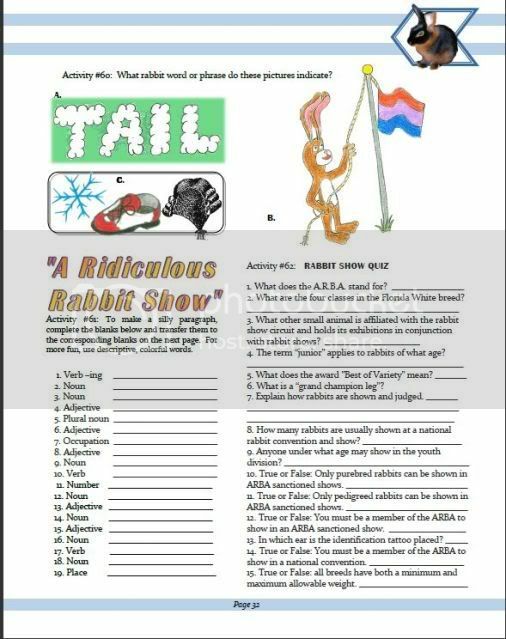 Fun and Learning for Bunny Lovers – Kids or Adults! Cute, creative, and colorful, Bunny Smarties is the activity book for any bunny lover. 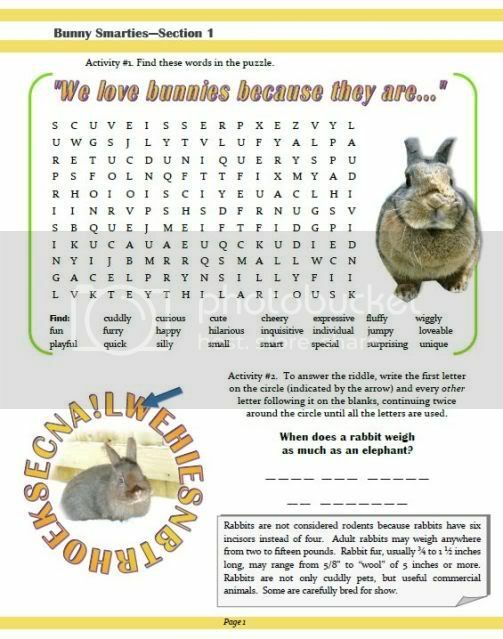 It contains 70+ puzzles and games with a rabbit theme, enhanced with art and color photos. 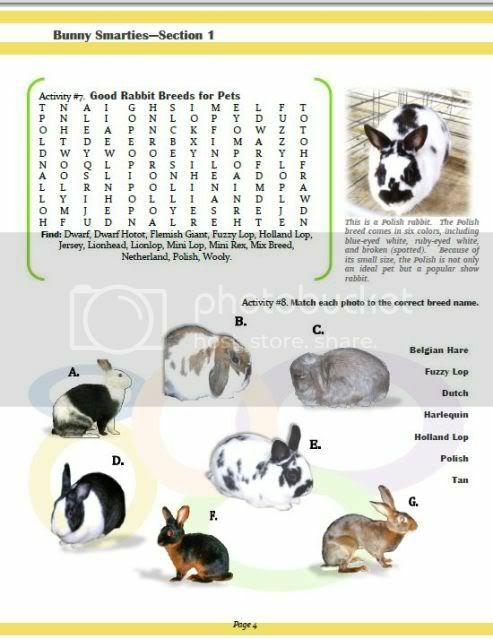 Don’t worry if you’re not a rabbit pro when you begin Bunny Smarties, because the book provides the information you’ll need to do the puzzles. Activities include word searches, mazes, coloring pages, picture-games, crossword puzzles, word scrambles, and more!